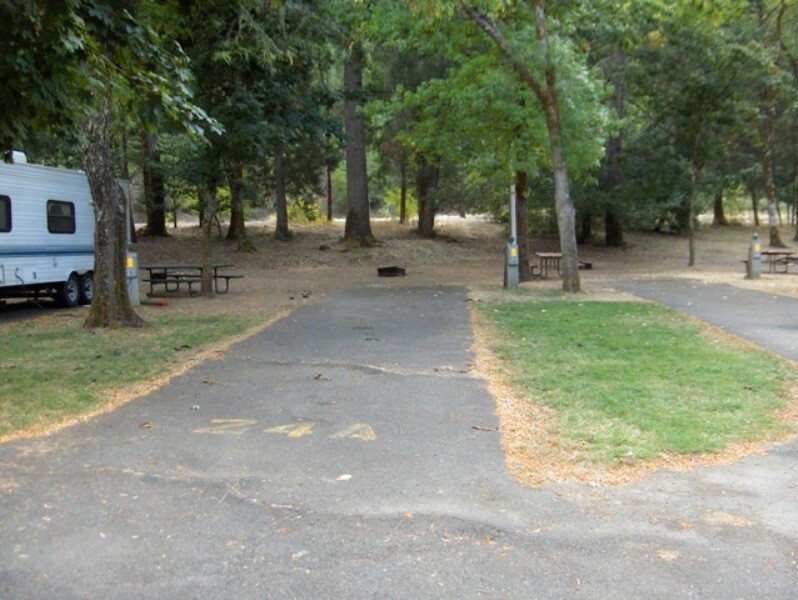 Indian Mary Park Campground is a medium-sized county park and campground on banks of the Rogue River in Southern Oregon near Galice. 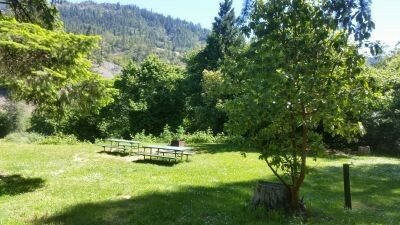 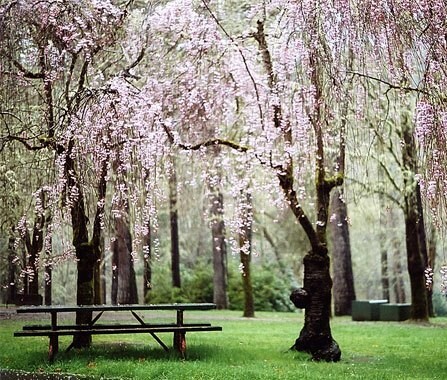 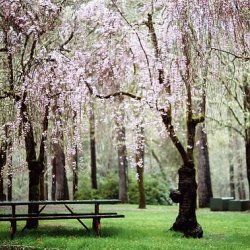 The campground is roughly 16 miles from Grants Pass, Oregon. 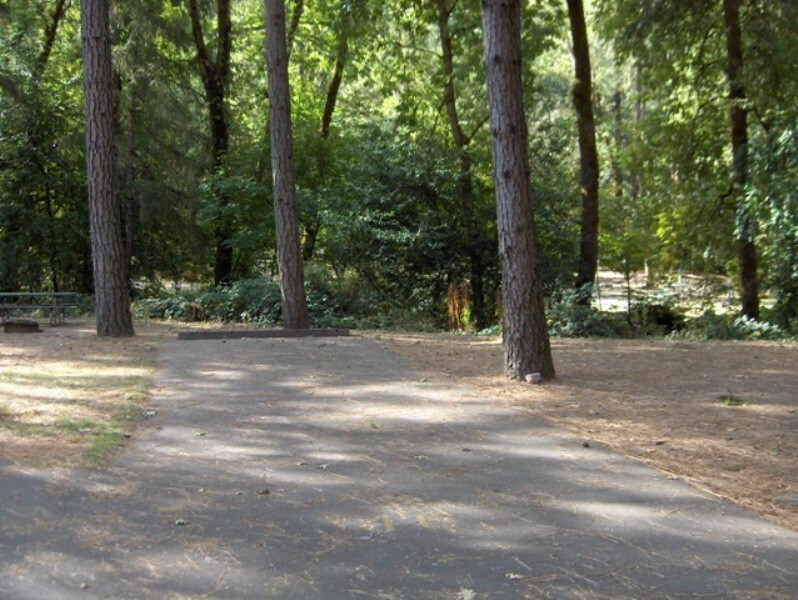 The park is a popular destination for a number of activities including disc golf (this one surprised us), hiking, swimming, and mountain biking. 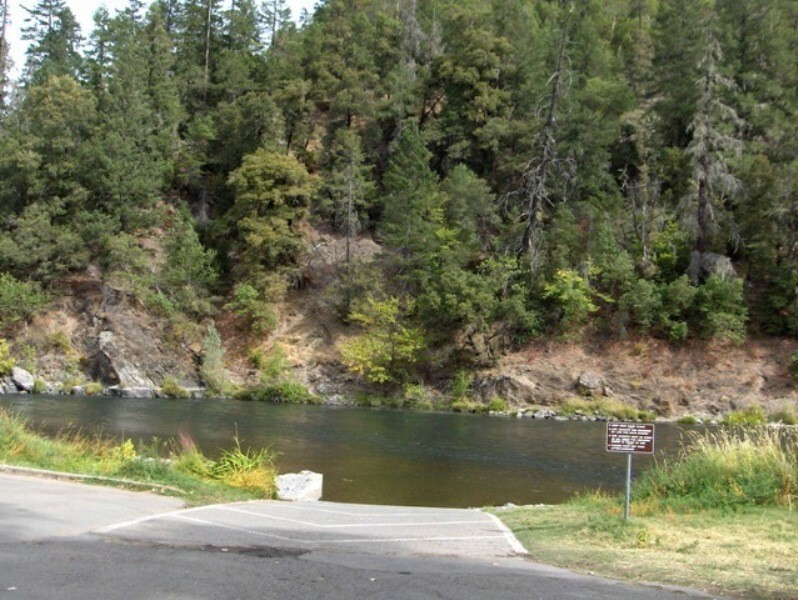 Indian Mary Park is also a popular put in spot for whitewater rafting on the Rogue River. 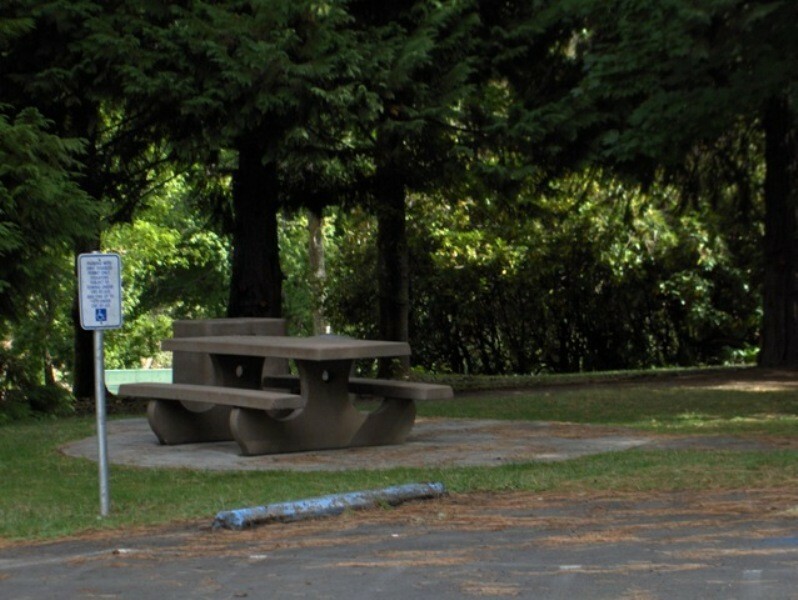 There are 92 campsites at Indian Mary Park Campground. 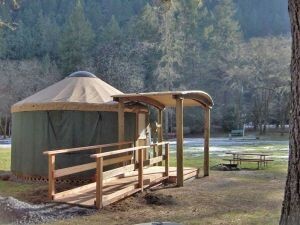 All of the campsites include a picnic table, fire ring, and access drinking water and flush toilets. 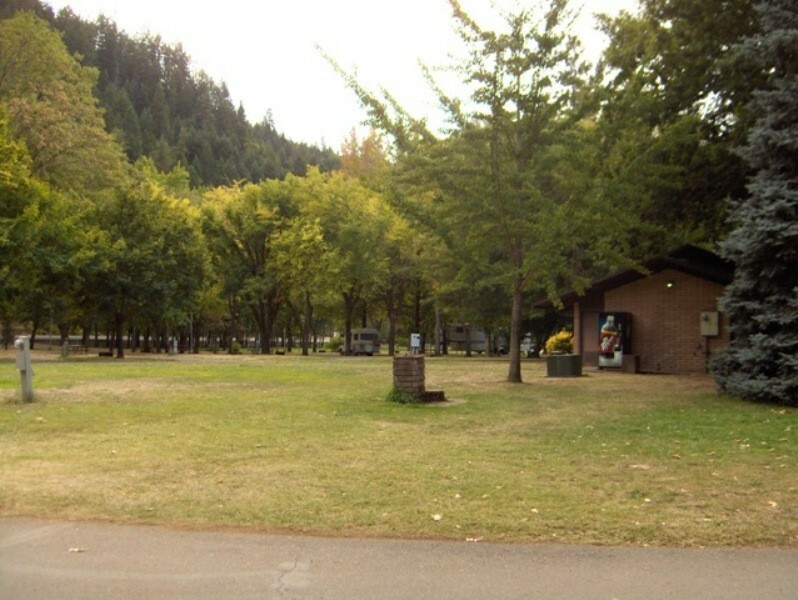 A dump station and firewood are available at the entrance to Indian Mary Park. 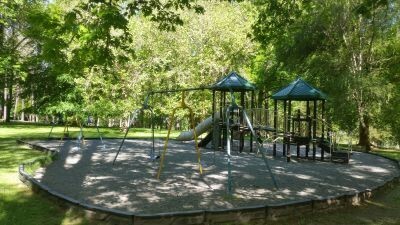 Supplies are located about 6 miles away in the town of Galice.